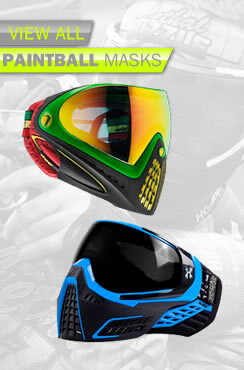 BZ Paintball Supplies is the leading shop for all your paintball needs in the UK. 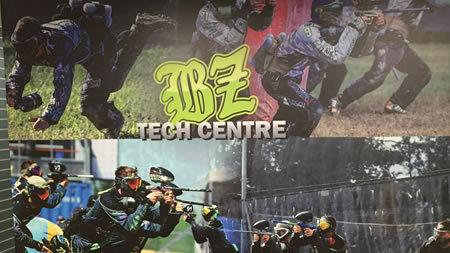 We have the largest walk-in store in the UK where you can browse all the latest equipment and we can take orders online and over the phone, making it easy for you to get hold of whatever paintball gear you need. 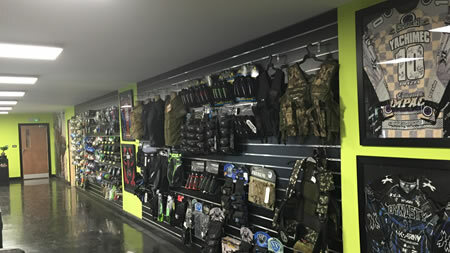 We stock all the latest products from all the top brands including Dye, Proto, Eclipse, HK Army, Virtue, SLY, MacDev, DLX, Empire, Vforce, BT, Tippmann, Ninja, GOG, Ultimate Force, TechT, JT, Fuel and many more. 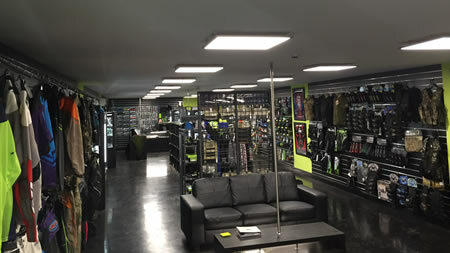 You will notice we are the only store that displays whether the item is in stock or not on the website - other online stores might tell you they carry lots of stock, but it will generally only be of the most popular items. We carry a huge amount of stock in our shop and dedicated warehouse so 99.9% of our orders can ship for delivery next working day. You may also see other stores offer free shipping, but thats because they use the slowest methods. 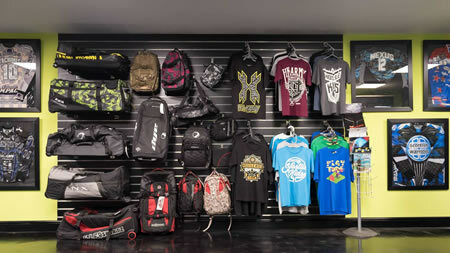 For a small fee we can have the products there with you the next working day. 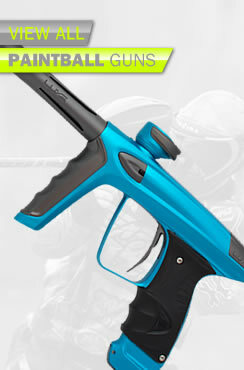 What's more, we have dedicated certified technicians for Tippmann, Dye, Proto,Planet Eclipse, Empire, BT, MacDev and Luxe so we always have expert knowledge on hand to help you with any problems. 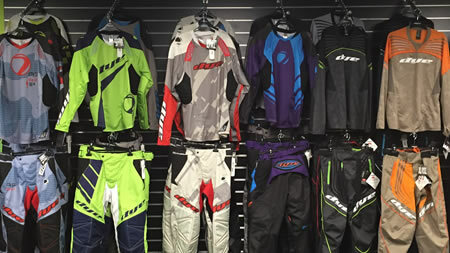 We have new stock arriving daily, so if there's anything you can't see on the website, please give us a call or drop us an email to see if we can help. 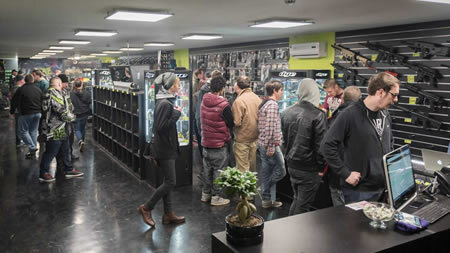 Our usual store opening hours are Monday to Friday, 9am until 6pm and most Saturdays 10am-4pm. 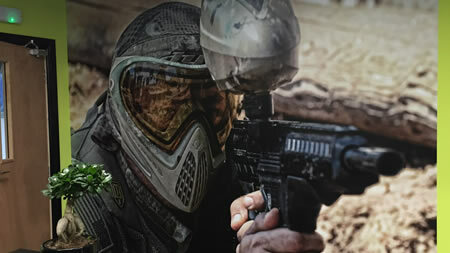 Some Saturdays we may be away at one of the many paintball events we attend. 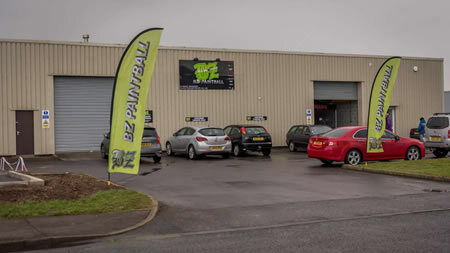 Always best to make sure we're open if you're thinking of coming along on a Saturday by calling us on 01642 605000. 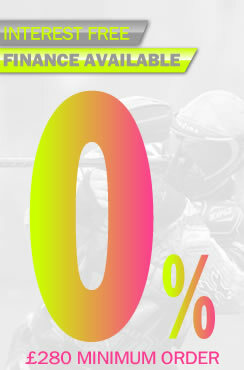 We also supply to the trade and sites, so if you're interested in in opening an account call us on 01642 605000.